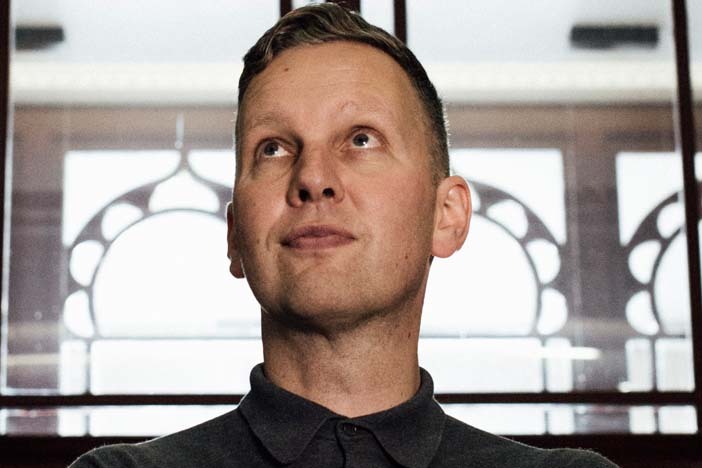 David Shrigley has been announced as guest director of the 2018 Brighton Festival. The Turner Prize nominated artist has, in recent years, managed to combine critical and art establishment success with a significant and particularly loyal popular following. 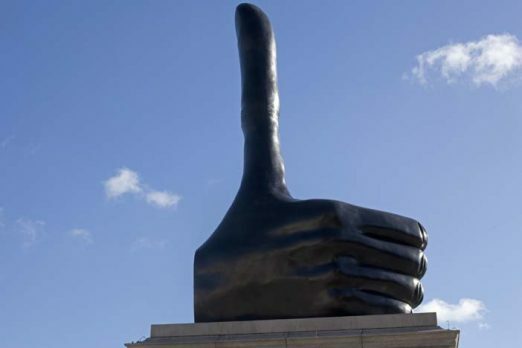 His wilfully lo-fi ink drawings puncture the ridiculousness of modern life – while his recent sculpture of a giant phallic upturned thumb currently sits on the Fourth Plinth in Trafalgar Square, gently mocking Nelson. A handful of events have been previewed today on the Brighton Festival website, with the announcement of the full line-up due to follow on Feb 15th 2018.